The masterminds behind everyone’s favorite HDMI connector announced a huge upgrade to the HDMI spec in the form of HDMI 2.1. 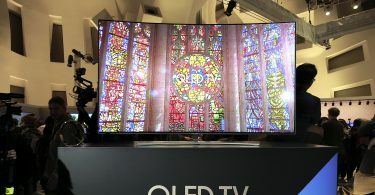 For those unaware, most of the 1080p HDTV era was fueled with HDMI 1.4 displays, providing enough bandwidth to support 1080p content at 60 frames per second, or 4K content at 30 frames per second in most cases. This specification was upgraded to HDMI 2.0 spec a few years ago to support 4K resolution at 60hz, and serves as the backbone of every modern 4K display today. With HDMI 2.1, this resolution cap is more than doubled by providing 8K and 10K resolution support. It also increases the refresh rate ceiling of 4K from 60hz to 120hz, allowing gamers to finally experience 120 frames per second gameplay at 4K resolution. To take advantage of these extremely high resolutions, a new 48Gbps cable will be required, as previous generation cables cap out at 18Gbps. This won’t be necessary if you’re planning to stick to current resolutions though. HDR support has also been expanded with Dynamic HDR, which will allow content creators to dynamically adjust HDR image quality on a frame-by-frame basis. Perhaps the most exciting development with HDMI 2.1 is the support for Game Mode VRR, which brings variable refresh rate technology into HDMI spec! For those unaware, variable refresh rate technology was made to combat the shortcomings of V-Sync, which include stutters and increased input lag. 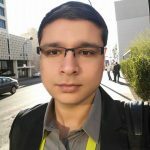 Disabling V-Sync would eliminate input lag problems, however it would result in a noticeable amount of screen tearing, which is highly distracting to a gamer. 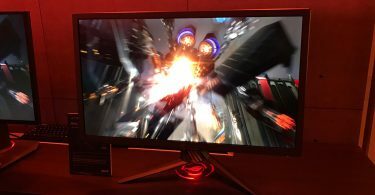 NVIDIA G-Sync and AMD FreeSync were released to combat these shortcomings and provide a much better gaming experience. The downside to this technology is that your whole chain of equipment has to be tailored to a specific vendor: either you invest in a NVIDIA GPU + G-Sync monitor or Radeon GPU + FreeSync monitor. With Game Mode VRR, this specification could likely result in the PlayStation 4 and Xbox One receiving variable refresh rate support, which is a giant leap for console gaming! While these consoles have recently been refreshed to support HDMI 2.0 specification, it’s possible that Game Mode VRR could be enabled via a firmware update, though this is only speculation at this point. The addition of Game Mode VRR to HDMI spec could also result in HDTV manufacturers to adopt variable refresh rate support, which has been my only complaint with the technology so far. While it’s amazing, I wish that I wasn’t tethered to a 27-34-inch display, and would much rather game on something much larger. With HDMI 2.1, that may soon become a reality. 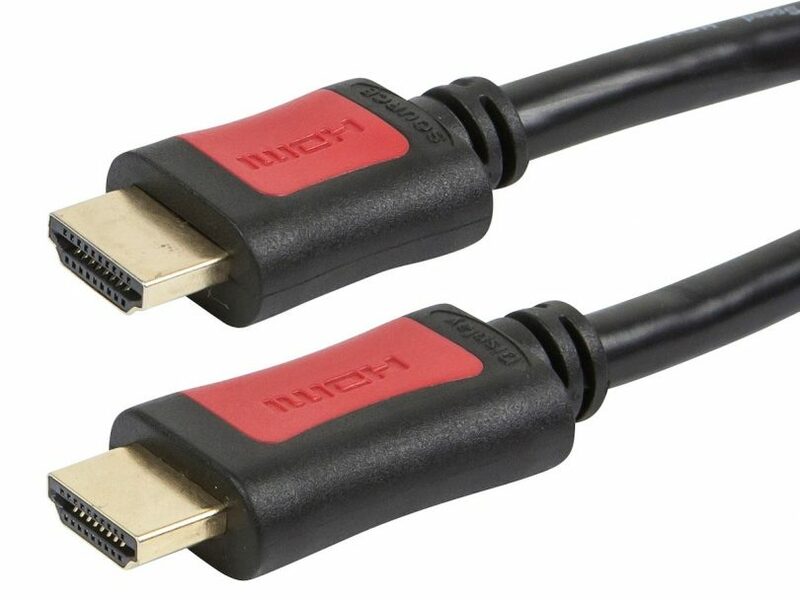 HDMI 2.1 is scheduled to be released in Q2 2017.